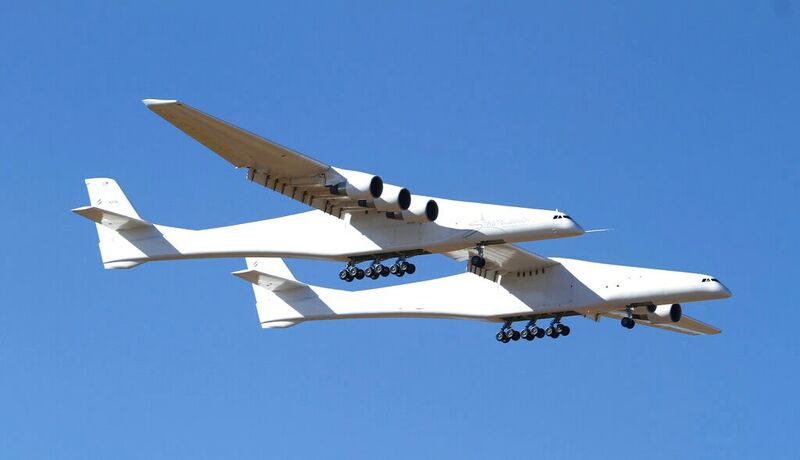 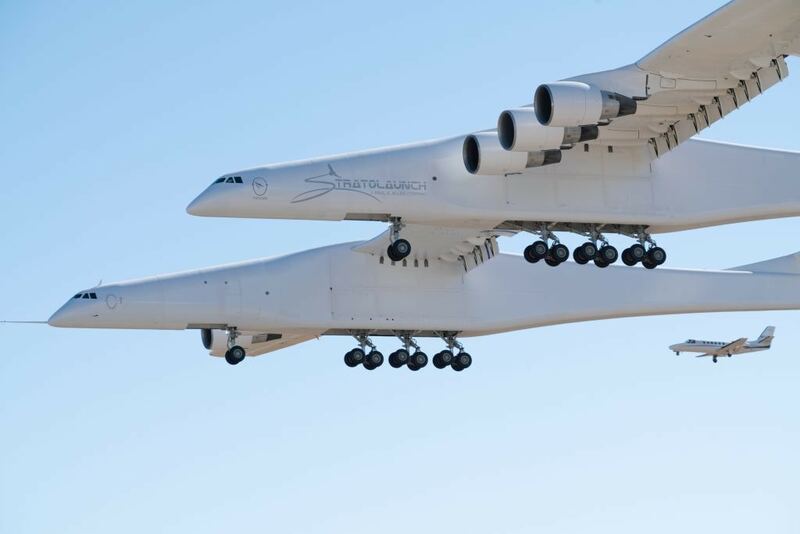 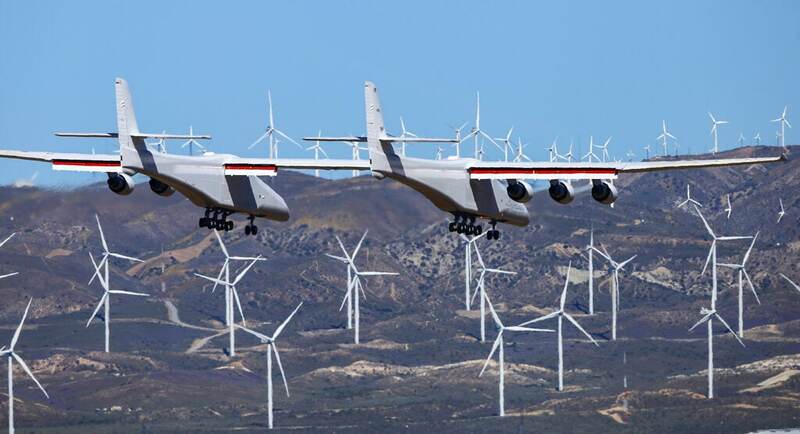 The world's largest aircraft, developed by aerospace venture Stratolaunch, completed its first flight test on Saturday. 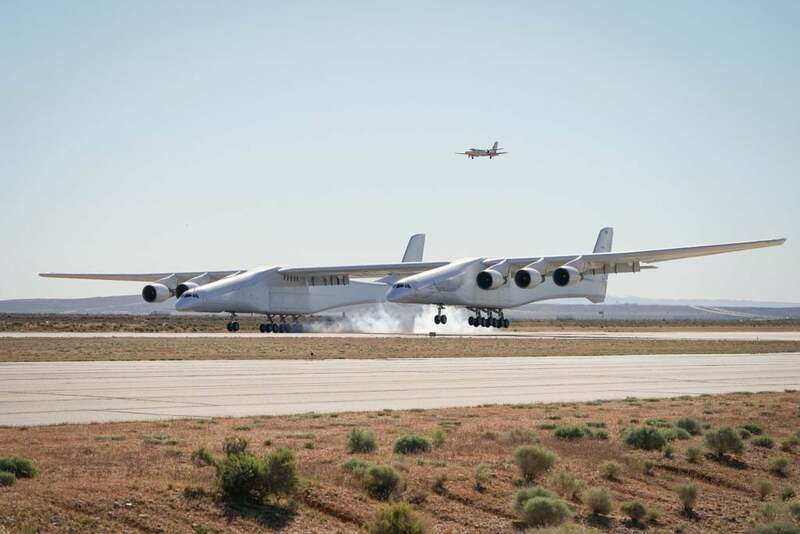 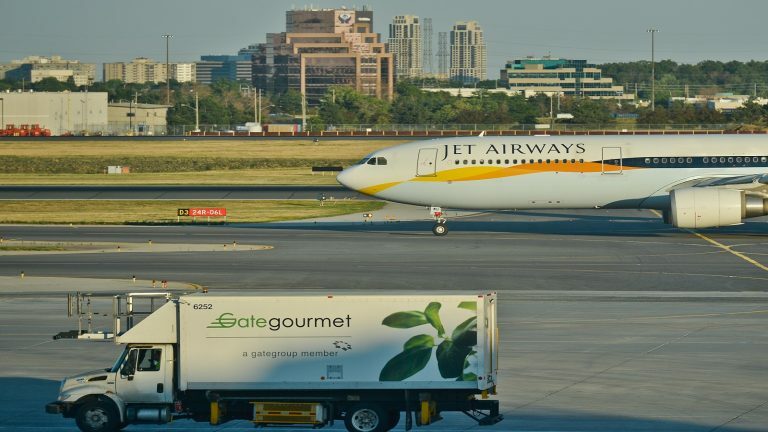 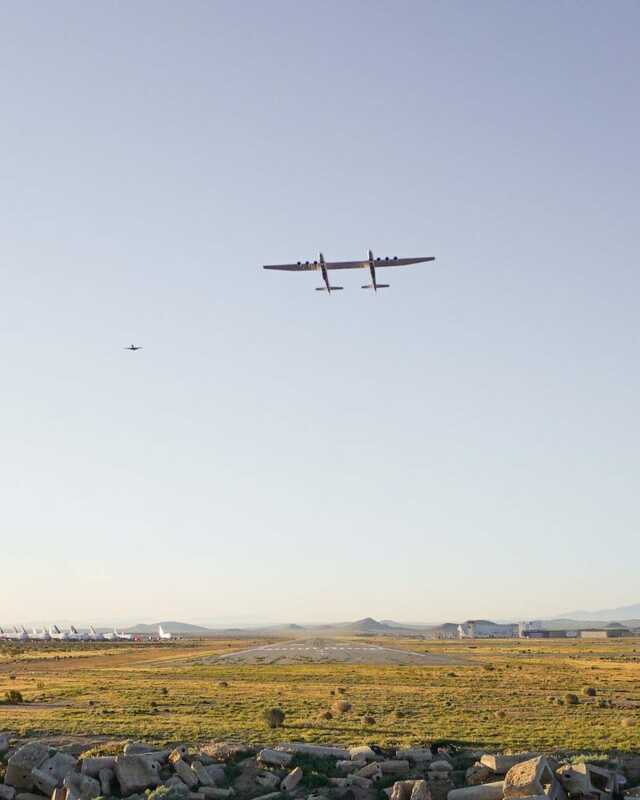 With a dual fuselage design and wingspan greater than the length of an American football field, the airplane took off from Mojave Air and Space Port in California at 6:58 am (Pacific Time). 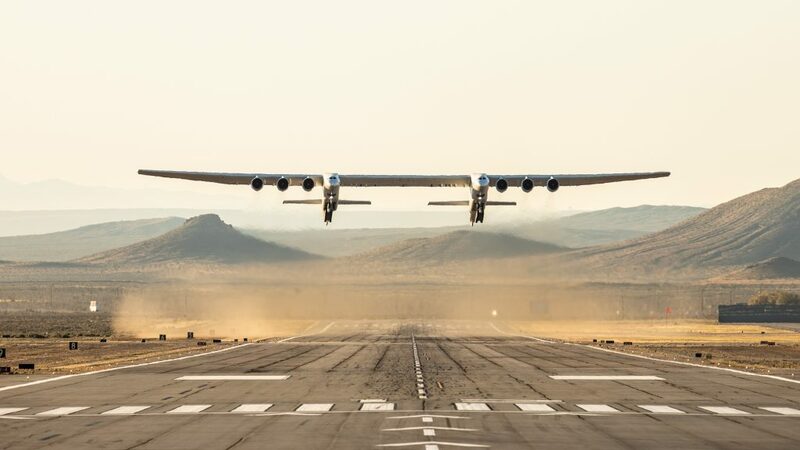 Achieving a maximum speed of 189 miles (302.4 km) per hour, the plane flew for 2.5 hours over the Mojave Desert at altitudes up to 17,000 feet. 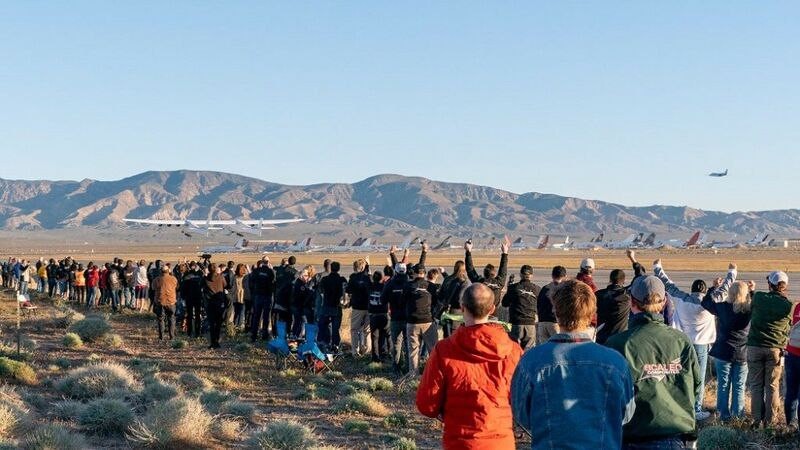 As part of the initial flight, the pilots evaluated aircraft performance and handling qualities before landing successfully back at the Mojave Air and Space Port.